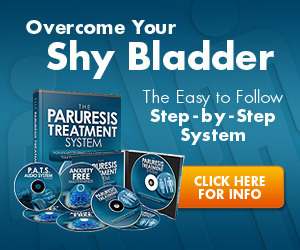 If you have paruresis (or “shy bladder syndrome”), you may have heard the theory that it is actually a form of social phobia. You may not realize it at first, but shy bladder syndrome can severely limit your ability to socialize and enjoy experiences with others. 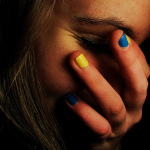 Read about how paruresis and social anxiety relate and how they can impact your life.